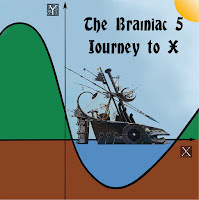 THE BRAINIAC 5 - WE'RE READY! 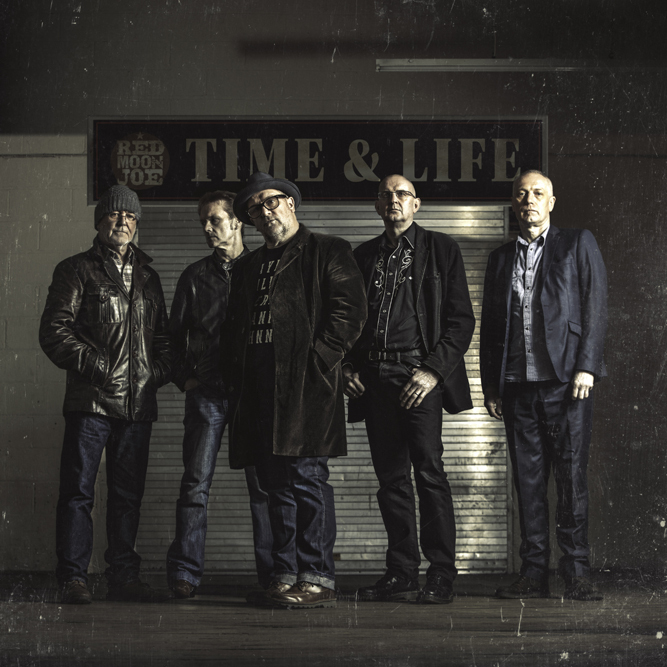 Just a matter of months after their widely acclaimed album Journey To X, there’s no stopping the rejuvenated Brainiac 5 as they return with the aptly-titled We’re Ready! It seems that the band had so much great material worked up for the Journey sessions that they allowed the natural momentum to carry them over, bringing additional material to proceedings to round out the process. As well as introducing new songs, the band took the opportunity to revisit their past: ‛Trotsky’, which appeared on their classic ‛78 EP Mushy Doubt, is retooled here as ‛She’s Free’, sung by returning guest vocalist Jessie Pie; ‛Night Games’, a song dictated through a ouija board conversation with Jimi Hendrix(!) many years ago, is presented in studio version for the first time; and ‛Space Is The Place’, the track that kickstarted the band’s 21st Century rebirth, is given the full bells and whistles treatment it always deserved. 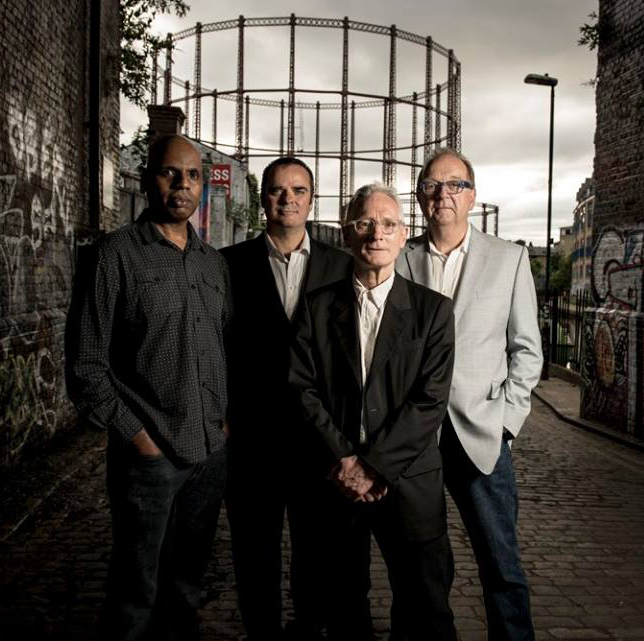 Emerging in the mid-70s out of the UK’s isolated yet thriving South-Western scene, the Brainiac 5 relocated to London, where their Mushy Doubt EP had already caused a stir. 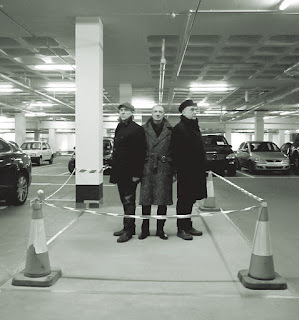 Sharing stages with the likes of The Soft Boys and The Barracudas and finding fans in John Peel and Alex Chilton, they split before their debut album World Inside was released through celebrated psych label Reckless (Bevis Frond, Black Sun Ensemble, Mu). 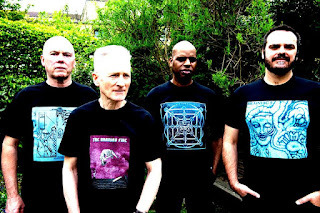 With frontman Charlie Taylor returning from years in the US, the Brainiacs reconvened, resulting in 2013’s Sun Ra-inspired Space Is The Place EP which garnered effusive reviews from the likes of The Wire and Shindig! Releasing the When Silence Was Sound anthology, the all-new Exploding Universe and Journey To X in quick succession the Brainiac 5 have earned praise from Mojo, Record Collector, R2, Vive Le Rock, Prog and Louderthanwar, as well as from psych and outsider websites around the world. Spunky, compelling and liberated. **** Shindig! Like most band names, it came about by accident – trying to explain the sound of three musicians playing horn-led instrumentals from the rock/pop side of the tracks, the closest description was a ‘near-jazz experience’. 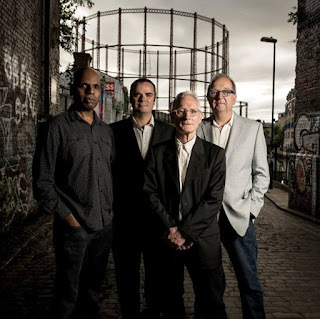 Swiftly abbreviated to The NJE, this Near Jazz Experience was formed by multi-instrumentalist Terry Edwards, bassist Mark Bedford and drummer Simon Charterton in the spring of 2010. Look no further than the Hendrix cover, 'Voodoo Child' for a way into their world. The familiar reinvented and taken to a parallel world. 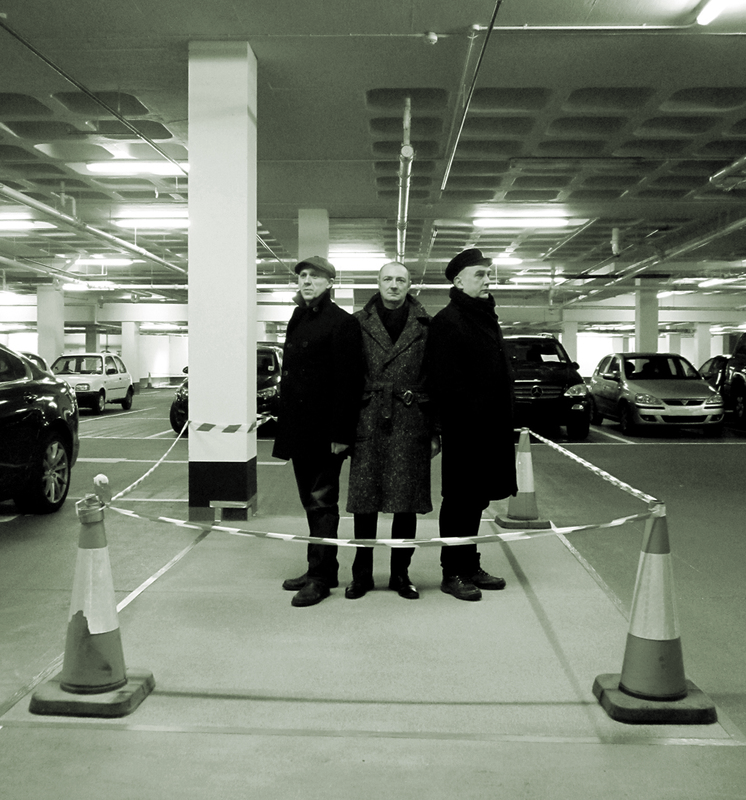 Born out of a love of improvised music which was accessible (funky beats and grooves) yet experimental enough to break the mould of middle-of-the-road jamming, the trio built up a following at a residency in the heart of London’s East End, headlining the monthly Sartorial Records music nights. Edwards and Charterton cut their musical teeth with Norwich punk-funk band The Higsons, after which Terry formed Butterfield 8 with Madness bassman Mark Bedford. The NJE draws the three together in an outfit reminiscent of The Bays in that they don’t rehearse, but perform music intuitively, with an ear to accessible beats and tonality with Edwards’ melodic flights of fancy dancing over the top. Afloat came about after several recording sessions, both in concert and in the studio, and completed by the band using harsh editing techniques overseen by Hot Chip frontman Alexis Taylor at the mixdown stage. The album’s seven tracks are complimented by the addition of four previously released download/vinyl tracks for your listening and dancing pleasure! Mainstays of the NJE sound are Edwards’ double-sax technique - playing alto & tenor simultaneously, Charterton’s polyrhythmic funk patterns and Bedford’s fluid but grounding basslines. The whole is a near-jazz experience - just what you’d expect from musicians who have worked with people as far-flung as PJ Harvey, Jerry Dammers, Tom Waits, Spiritualized, Robert Wyatt, Alex Harvey, Gallon Drunk, Big Star, St Vincent and Ian Dury. And that’s just the tip of the iceberg... Pre-order Afloat here. Encouraged by the media and fan reaction to last year’s Beautiful Monsters retrospective and accompanying reunion shows, the surviving members of Folk Devils are joining forces with Manchester's Inca Babies for a handful of summer dates around the UK. Folk Devils - fronted by the charismatic Ian Lowery - and Inca Babies both released acclaimed music in the mid-80s that helped define the emerging adrenalized blues-inflected swamp-rock scene that had spawned the likes of The Birthday Party, The Gun Club and The Scientists, recording multiple sessions for John Peel’s legendary BBC Radio 1 programme. With the release of the long-overdue anthology Beautiful Monsters (Singles & Demo Recordings 1984-86) last summer through Optic Nerve Recordings, original Folk Devils guitarist Kris Jozajtis and bassist Mark Whiteley decided to reconvene the band with late-period drummer John Hamilton and Dave Hodgson of post-punks Parting Shots taking the place of Lowery, who sadly died in 2001. 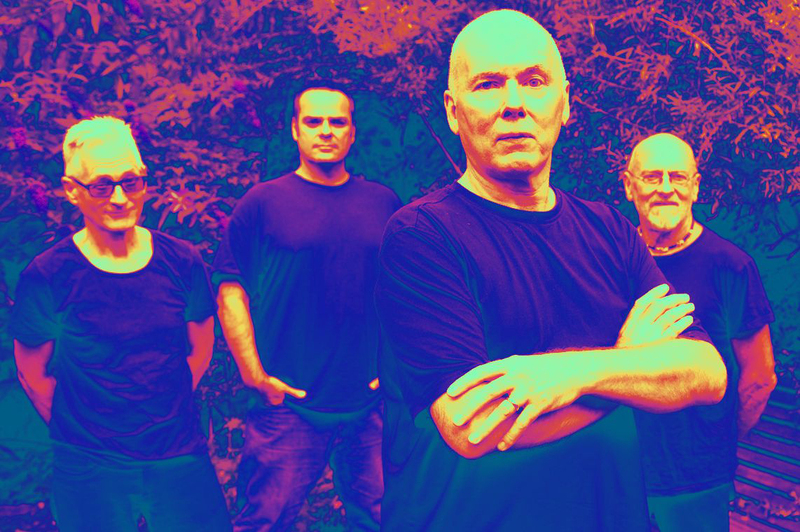 The Inca Babies reformed around founding member Harry Stafford in 2007 and have been active since, releasing their most recent album The Stereo Plan in 2014. 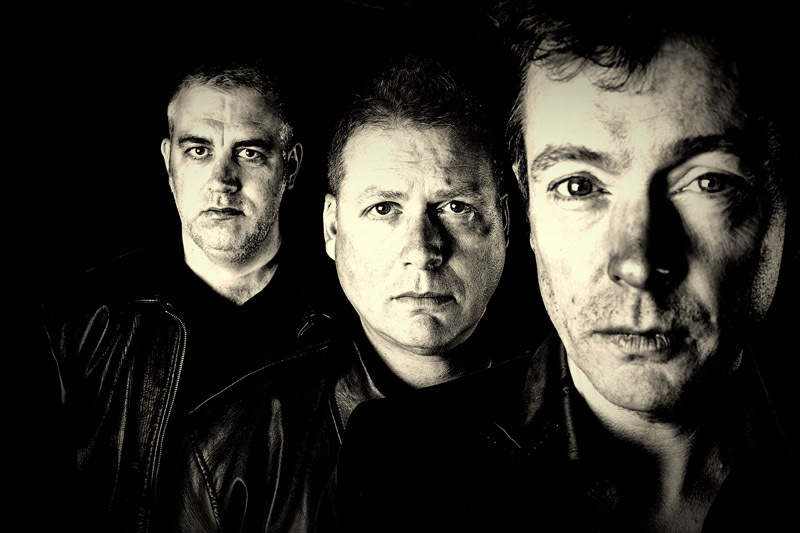 Now a 3-piece, the band is completed by drummer Rob Haynes (The Membranes, Goldblade) and bass player Vince Hunt, formerly of A Witness. London-based Americana and mature pop act Proudfoot are to play an intimate semi-acoustic show in East London next month. 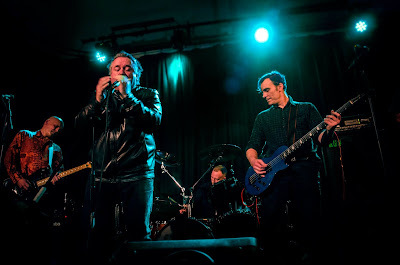 The band, who released their second album Flower Of London to some acclaim last autumn, play the Railway Tavern, St Jude Street, Dalston on Thursday 1 June. 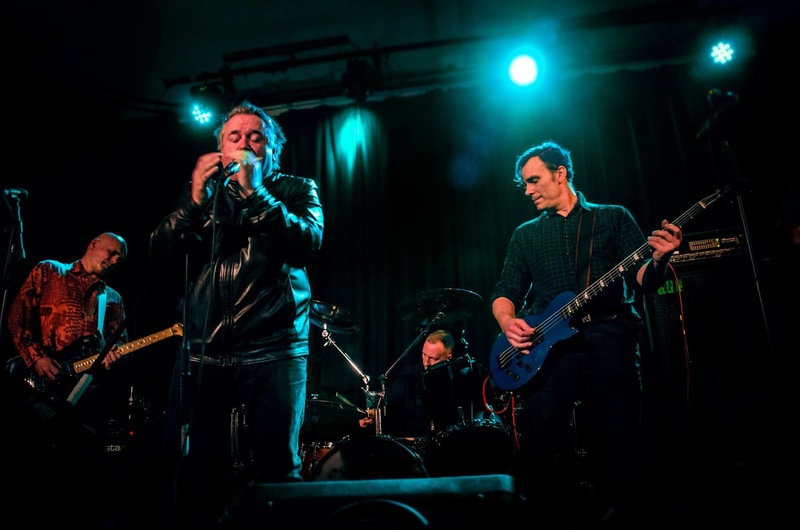 The band is the brainchild of filmmaker and songwriter Michael Proudfoot, one-time frontman of 90s Brit honky-tonk band The Highbury Hotdogs, together with guitarist Duncan Kerr of legendary Stiff Records pub rockers Plummet Airlines, new wave powerpoppers The Favourites. The line-up is completed by bassist Wayne Worrell and drummer Joe Malone. Expect flavours of good-time 60s country, laced with the influence of late-70s new wave songwriters like Nick Lowe, Elvis Costello and Difford & Tilbrook. Support comes from North Yorkshire-via-Brentford songwriter Phil Martin. 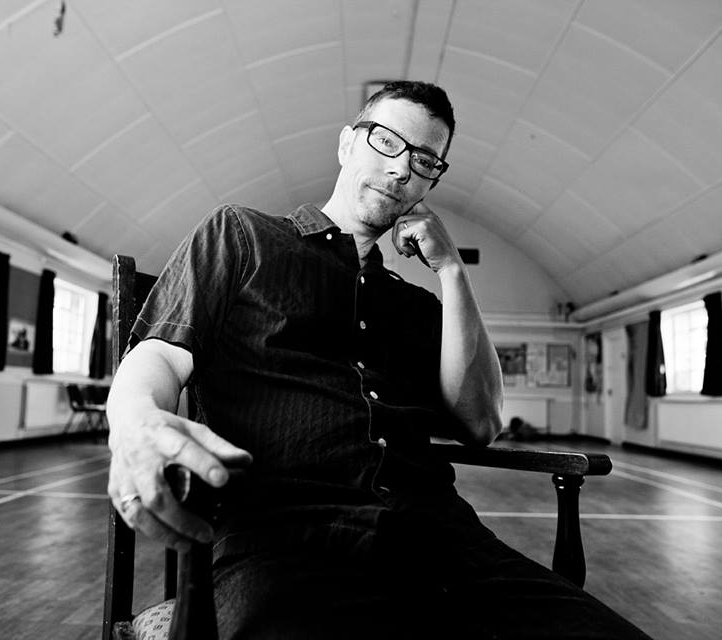 An original member of The Shanakies (Blur's support band of choice on their Parklife tour), multi-instrumentalist Phil has also served time with The Men They Couldn't Hang, Vic Godard & The Subway Sect and The Bitter Springs. He's currently preparing the follow-up to 2013's Don't Be Afraid Of The Dark, which legendary music journalist Geoff Barton, writing in Classic Rock magazine, compared very favourably to Kevin Ayers. Music starts 8.30pm. Admission is FREE. Swordfish Records presents the debut album by The Mothers Earth Experiment, a six-piece contemporary progressive outfit from the West Midlands. 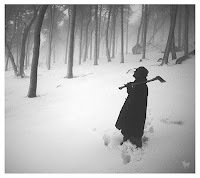 With a wide range of influences from electronica, jazz, world music and psychedelia all the way to black metal and back, the band of childhood friends pride themselves in their eclectic inspirations to weave detailed sonic tapestries of dense psychedelic atmospheres and emotive melodies in order to propel their message of social consciousness and environmental awareness. The release of their debut EP Don’t Speak Against The Sun in September 2015 and their first show supporting Gong has led to a series of dynamic performances across the UK, gaining a reputation as a band with a lot to say. In the past year they’ve supported the likes of Syd Arthur, Soft Machine, Acid Mothers Temple, Nicholas Allbrook (Tame Impala, Pond), Braids and Arthur Brown. The band released their debut limited edition single 'Cool Down Mama' on Record Store Day. The six-track self-titled album will be available on limited edition multi-coloured splatter vinyl in a gatefold sleeve as well as on CD and download. Launched in 1987 out of their Birmingham city centre store, Swordfish has built a deserved reputation for high quality rock and psych releases from the likes of Acid Mothers Temple, Keiji Haino, Roky Erickson and Godflesh. 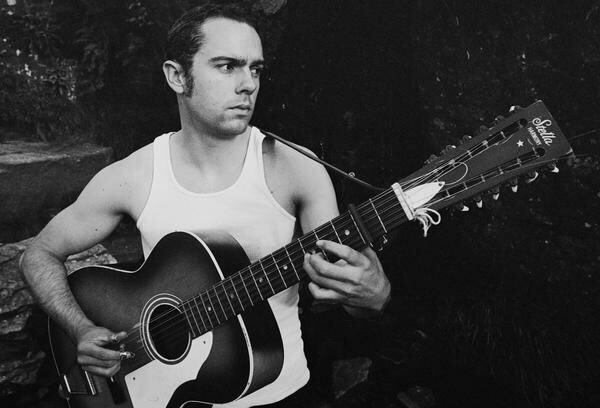 Leeds' finest exponent of country-folk 12-string, Serious Sam Barrett returns to play The Railway Tavern Ale House in Dalston, London on Thursday 4 May. Sam was invited to play MuleFreedom's first ever acoustic event at The Railway back in 2012, and this will be his sixth visit. It comes hot on the heels of his latest album The Dime Horseshoe, recorded with James The Fang from Alabama folk punks The Pine Hill Haints on an island in the mouth of Mobile Bay. Buy it here. Says Sam, "Playing the Railway is a beautifully informal and intimate gig. Everyone is made to feel welcome and people are there to hear great music. It attracts a crowd as diverse as London itself. A great place to play." MuleFreedom hosts an acoustic event at The Railway Tavern on the first Thursday of every month. Sam will be playing two solo sets, kicking off at 9pm. Admission is FREE! They say you can’t keep a good band down, and that’s certainly true of UK roots band Red Moon Joe. Buoyed by the success of Midnight Trains, the first Red Moon Joe album in more than 20 years, they return with the newly minted Time & Life. And as with their previous albums, they continue to move forward, reminding us of the true essence of time and life: to never stay in one place for too long. This time around, the band headed down to Liverpool’s Elevator studios, laying down their bluegrass-inflected tracks, this time augmented with keyboards and a 3-piece brass section and a little help from some special guests including Del Amitri’s Justin Currie, Virginian singer-songwriter Cathryn Craig and Jason Isbell’s guitarist Sadler Vaden. 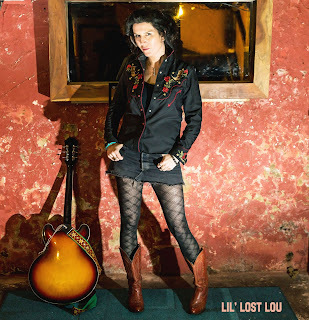 The result is an album that brings together Red Moon Joe’s mid-80s cowpunk origins through 90s alt.country, making Time & Life an album for right now, that does both the band and UK Americana proud. These songs move away from traditional themes of lost love and heartache, drawing on the universal issues of ageing and the maelstrom of feelings, joys and anxieties that come with it. ‘Slow Sun Wheeling’ takes its title, like the album, from a poem by Algernon Swinburne; it’s essentially about regret but also living life to the full and squeezing every bit of joy that you can into every day. ‘Elvis, Townes And Hank’ considers the price of fame, while ‘Shadows’ is about an old friend fighting a battle with the bottle after the breakdown of a relationship. Another standout cut is ‘Orgreave’, about the spirit of defiance and the dignity shown by miners and their families in the face of injustice and violence. 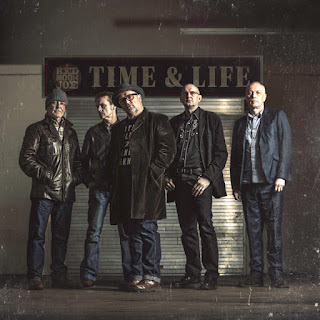 Red Moon Joe were originally formed in Lancashire in 1985 by Mark Wilkinson, who was already forging a career as the go-to guitarist for visiting Nashville legends. With cowpunk and paisley underground in vogue, the band toured constantly throughout the UK and Europe, releasing the album Arms Of Sorrow on the iconic Run River label, also home to Bert Jansch and John Renbourn. The band split in 1993, with Wilkinson resuming his career as a ‘hired gun’, sharing stages with the likes of Townes Van Zandt, Steve Earle, Guy Clark and Emmylou Harris. Wilkinson reconvened Red Moon Joe in 2010, eventually releasing Midnight Trains to considerable praise three years later. Friday 10 March 2017 sees the release of Sheffield songwriter Neil McSweeney’s fourth album, A Coat Worth Wearing. Produced by award-winning folk producer Andy Bell and the second release for new imprint Hudson Records, the album builds on the success of its predecessor, Cargo, displaying a marked development in Neil’s sound and approach. Its nine songs were conceived as a piece and subsequently recorded together, largely in full-band live-takes, over seven days in the beautiful Welsh countryside. 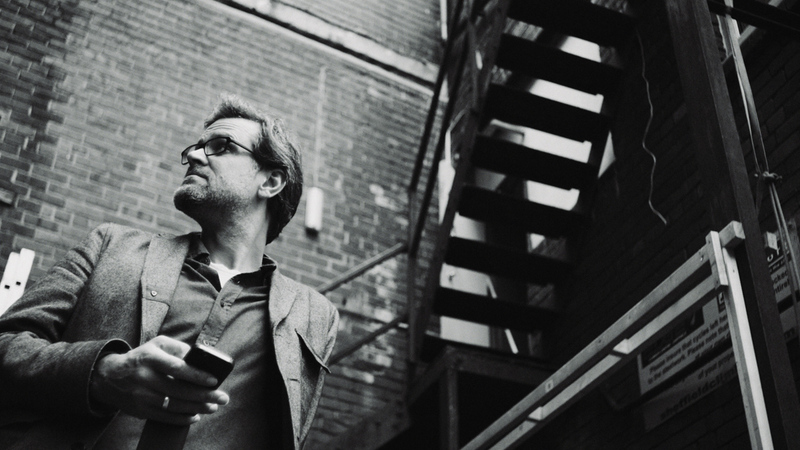 Neil McSweeney emerged from the flowering of Sheffield music that gave the world Richard Hawley and Slow Club and has since established himself as ‘a songwriter of rare ability’(R2). 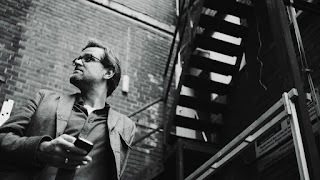 Setting lyrics that deal with the contrasts and contradictions of life to romantic melodies as hopeful as they are melancholy, McSweeney’s finely-crafted songs have been championed by his peers as well as across national radio and mainstream and specialist press. Since the release of Cargo in 2013, McSweeney has made increasingly big waves on the English folk scene picking up main stage festival appearances and collaborating with the likes of Jon Boden and Fay Hield. McSweeney has toured extensively throughout the UK and mainland Europe on his own and as support for the likes of Richard Hawley and Bellowhead. He will continue to tour around the release of A Coat Worth Wearing, then throughout 2017 and beyond. 10 March Queen’s Social Club, Sheffield. 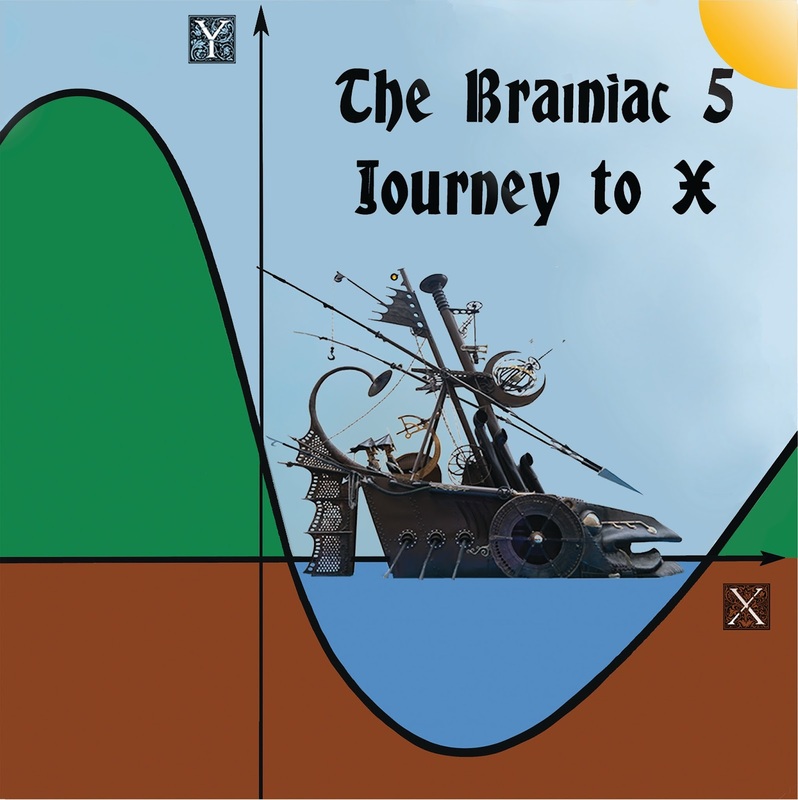 Rejuvenated psych-explorers THE BRAINIAC 5 return with Journey To X, their second full-length outing since their 2012 reunification. 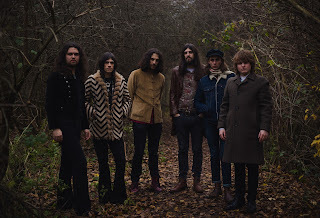 Buoyed by the success of 2015’s Exploding Universe, and an appearance on Cherry Red's acclaimed Another Splash Of Colour psych box set, the band have made a quick return to Alchemy Studios in North London and with the help of producer and engineer Kenny Jones and the arrival of new drummer Joe Malone, have stripped back to the two guitars, bass and drums format of past glories, yet continue to move forward with renewed energy and fresh ideas. 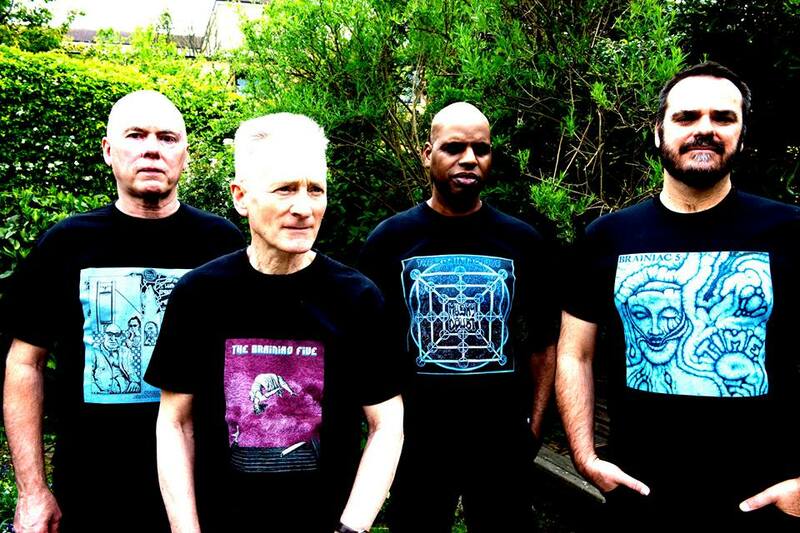 With frontman Charlie Taylor returning from years in the US, the Brainiacs reconvened, resulting in 2013’s Sun Ra-inspired Space Is The Place EP which garnered effusive reviews from the likes of The Wire and Shindig! The following year’s When Silence Was Sound anthology and the all-new Exploding Universe also received praise from Mojo, Record Collector, R2 and Vive Le Rock magazines, as well as from psych and outsider websites around the world. 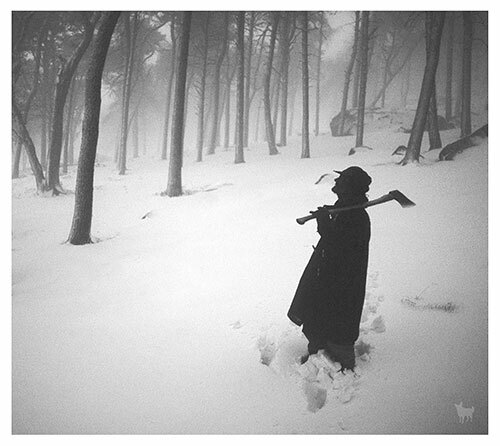 Journey To X will be simultaneously issued on CD, download and deluxe 180g gatefold vinyl. Album launch at The Gunners, Blackstock Road, London N5 on Saturday 21 January from 4pm, with special guests Morton Valence, Mark & The Clouds, The Green Ray, Proudfoot and more.... FREE admission! The West Country’s answer to Television. Shindig!